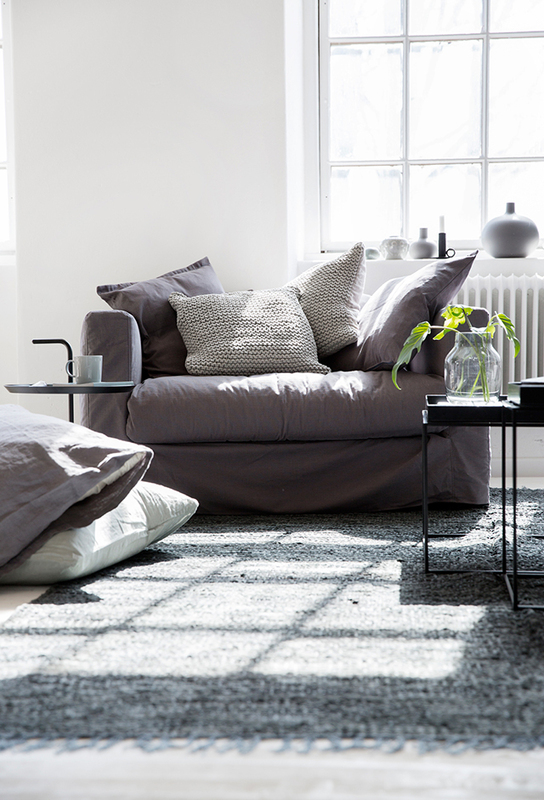 Today's styling comes courtesy of Swedish homeware store Rum21 and their new champaign for Decotiques Le Grand Air Sofa. 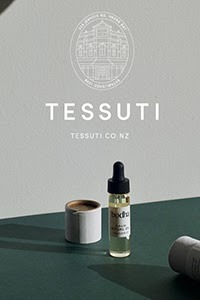 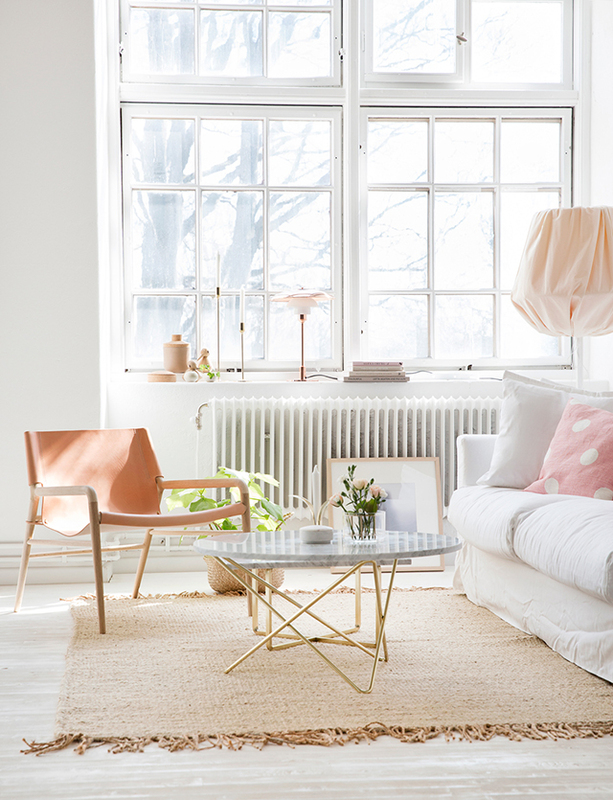 Available in three different colours, each have been beautifully styled by Frida Ramstedt of Trendenser, and photographed by Bodil Bergqvist. 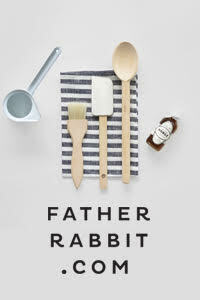 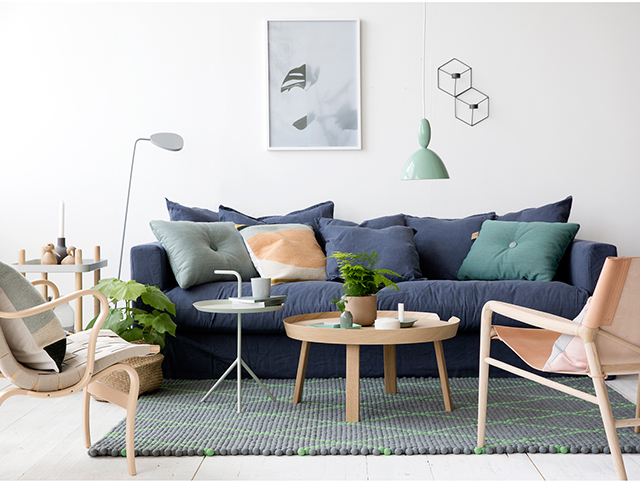 Personally I love the muted tones above, which feature the sofa in Dark Grey, alongside earthy green and black accents. 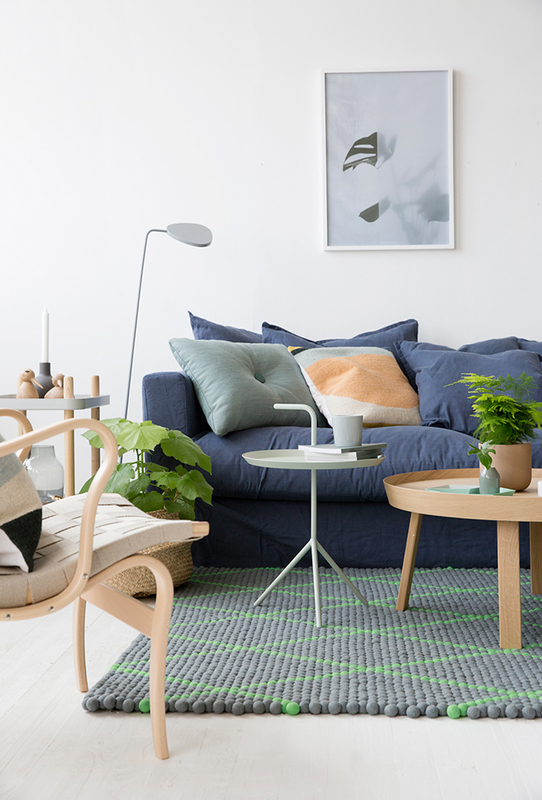 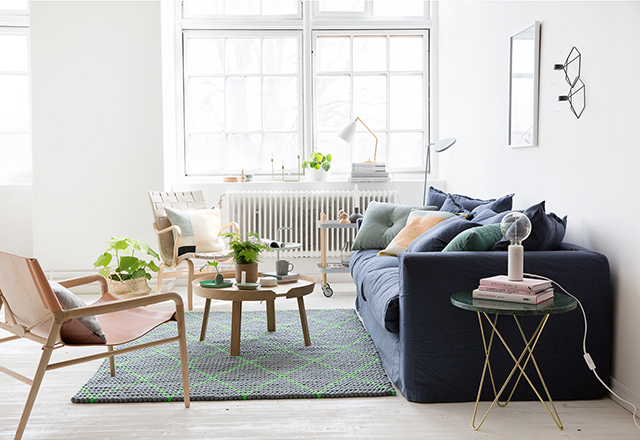 The Nordic Blue sofa below paired with green hues is a bit bolder. 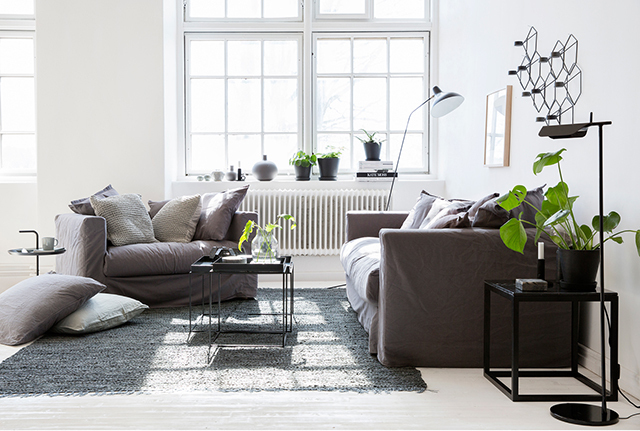 The addition of light wood and grey furniture softens the overall look and makes the room really warm and inviting. 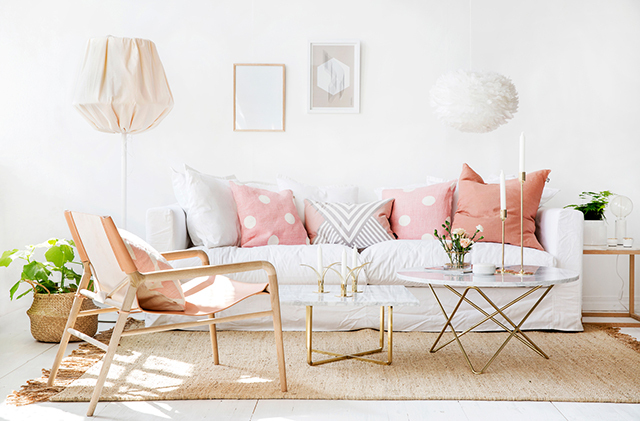 The Exclusive White sofa styling above is perfect inspo for those who love bright white interiors, neutrals and soft pastels. 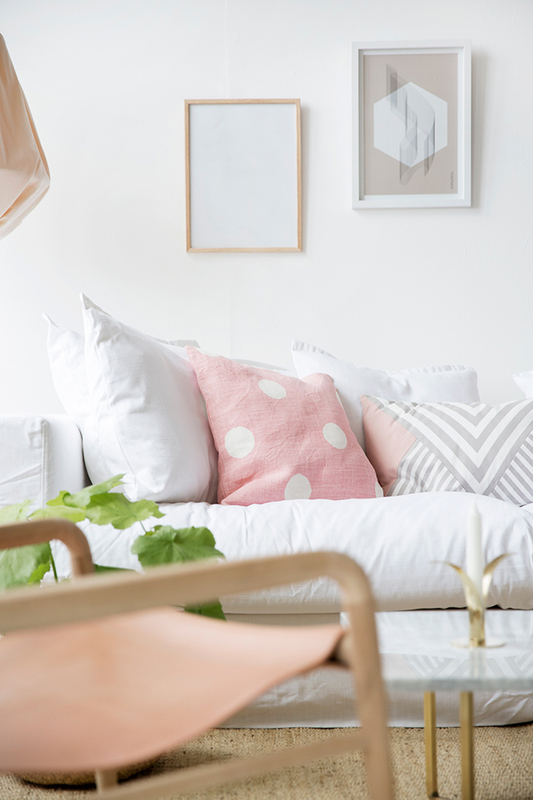 The graphic cushions add a playful touch.